Manage Your Officer Training with Ease! 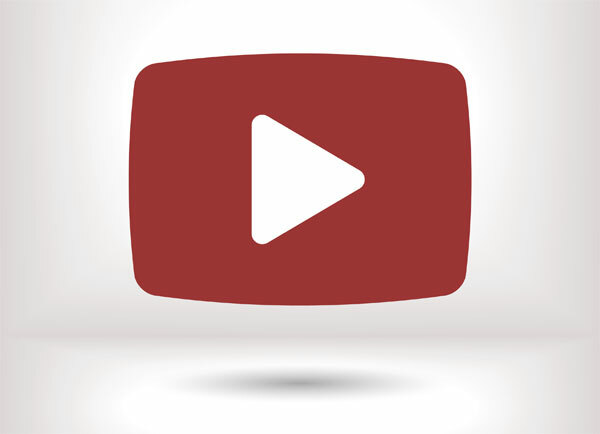 All from One Easy-To-Use Platform. Frontline has teamed up with Pace Systems to create a seamless transition from one platform to the other. Naturally, once you set up the officer training, you will need to add to your department schedule. Frontline has the ability to export your training events and import directly into the Pace scheduler. Pace Scheduler is a modern web platform designed specifically for Law Enforcement, Dispatch, and 24/7 scheduling. It handles complex shift schedules, OT tracking, Time Off Requests, Payroll Reports, Comp Time earned tracking, Minimum Staffing, Inventory Assignments, and a plethora of other challenging parts of maintaining a 24/7 schedule. 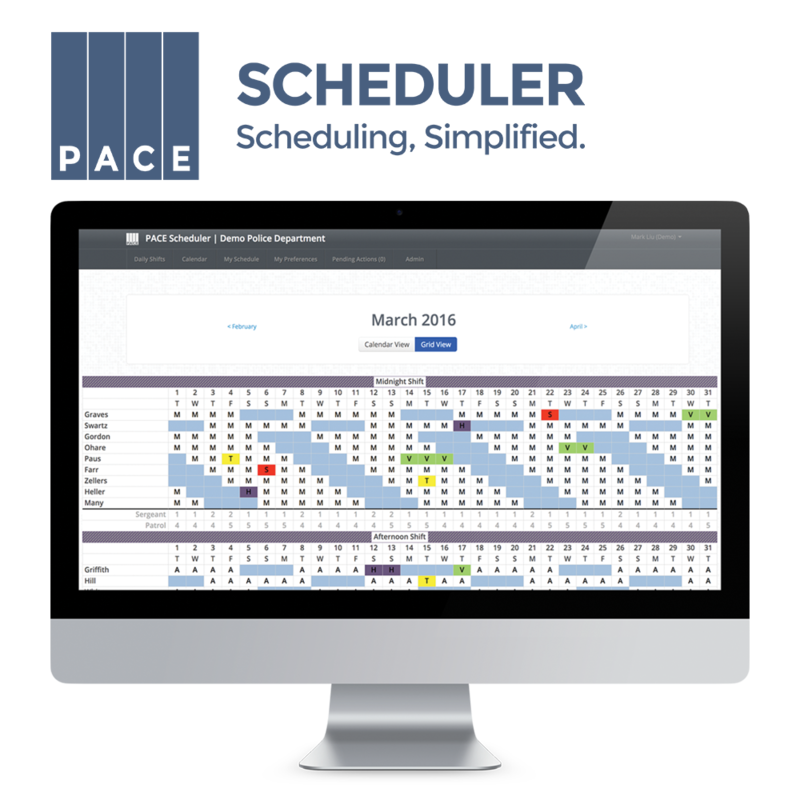 Learn More About the Pace Systems Scheduler! Get a better understanding of the the Frontline PSS Training Tracker, and you will see why this is the fastest growing platform to manage your training for Police Departments and PSAP 911 Dispatch Centers. See how easy it is to navigate your way through the Training Tracker. From adding your roster, to exporting details reports, we will guide you every step of the way.